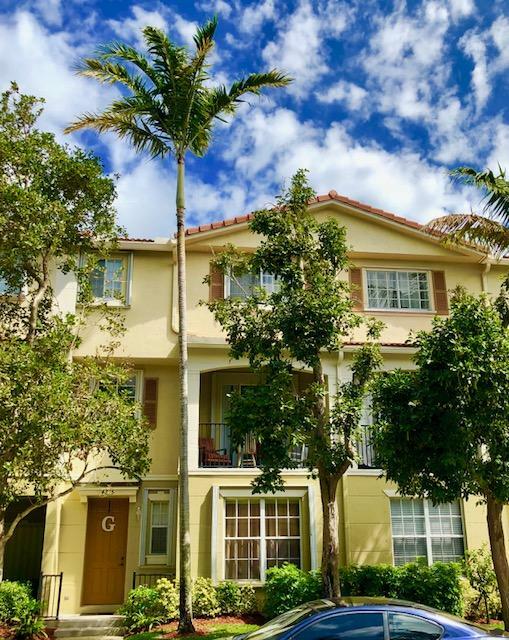 Bexley Park is located in beautiful Delray Beach. Explore the crystal clear Atlantic Ocean or visit unique galleries and boutiques on Atlantic Avenue by day; enjoy a night of dining and entertainment at any of Delray Beach’s award winning cafés or restaurants. When you stay in “Florida’s Village by the Sea,” at one of the grand hotels or a quaint seaside inn, you will instantly feel the warm and friendly atmosphere that makes downtown Delray Beach such a joy to visit. Come “downtown” and meet the beautiful people, shopkeepers and the entire community known as a Sociable City and recently awarded "Best of the Road - Most Fun Small Town in America" by Rand McNally & USA Today.